There are many ways to adapt railway sleepers – these items are cost effective, space-saving and naturally appealing to the eye; adding a finite beauty and characterful charm to your garden. Their original brown colour and their long and wide-shaped structure make them the perfect feature material for landscapes, building and furniture. 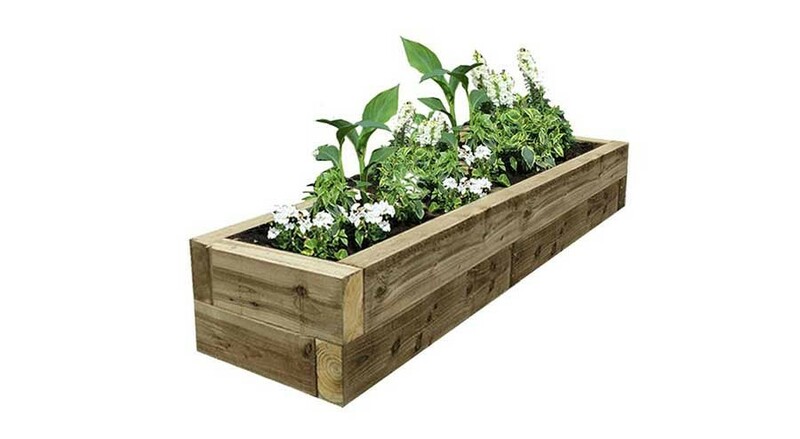 Perfect for growing a wide variety of plants, fruits or vegetables, railway sleeper can help improve drainage, increase soil temperature and improve access – not to mention helping your plants to grow in specific or different soil types! Good quality decking can transform your design into a superb outside living space – one that is mud-free and that does not require too much maintenance. It can provide a comfortable and elevated surface to step onto, while also creating an appealing unity between your home and garden. Railway sleepers can be utilised to project a garden terrace and level a sloping garden - they can add depth to your garden and help create a more workable space overall. Terrace gardens can also prevent erosion – by dividing hilly areas into smaller sections; enabling the distribution of water that will be easily soaked into the ground. 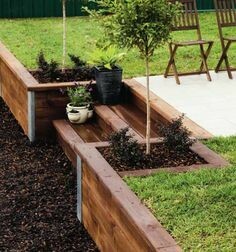 Give your garden landscape a professional and finished aesthetic – cleverly utilised railway sleepers around the edge of your borders can create a neat garden edging alternative. For narrow edging, you may simply dig small trenches around the area of installation and lower the sleeper in on its side – into the holes. 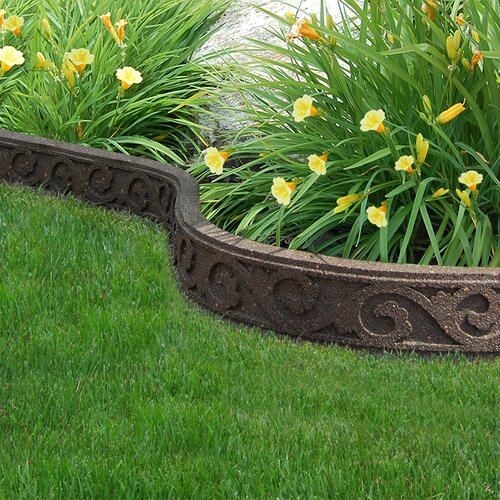 If you prefer a wider edge, then simply place the sleepers flat to the border’s edge. Are you looking for cheap yet high quality railway sleeper products? Call us today on 01536 267107 to learn more about our many offers!